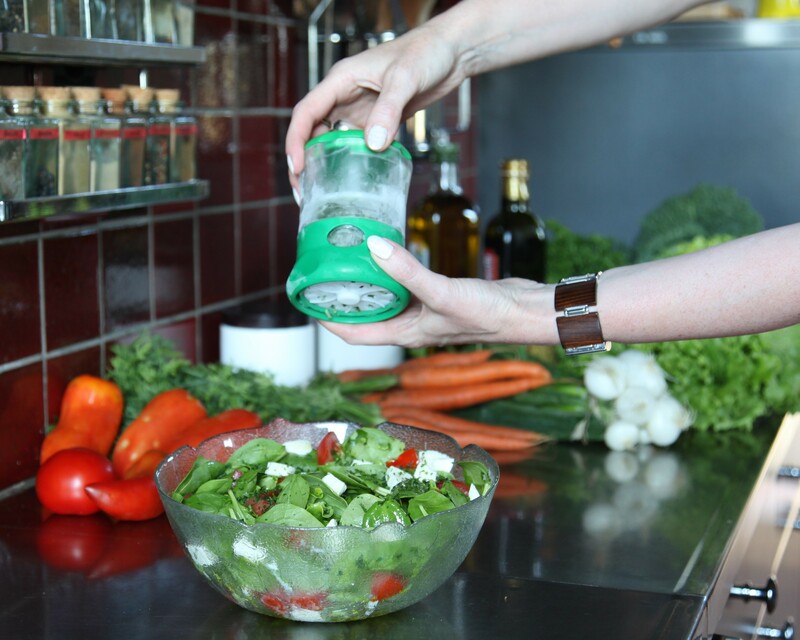 French innovation has never tasted so fresh! 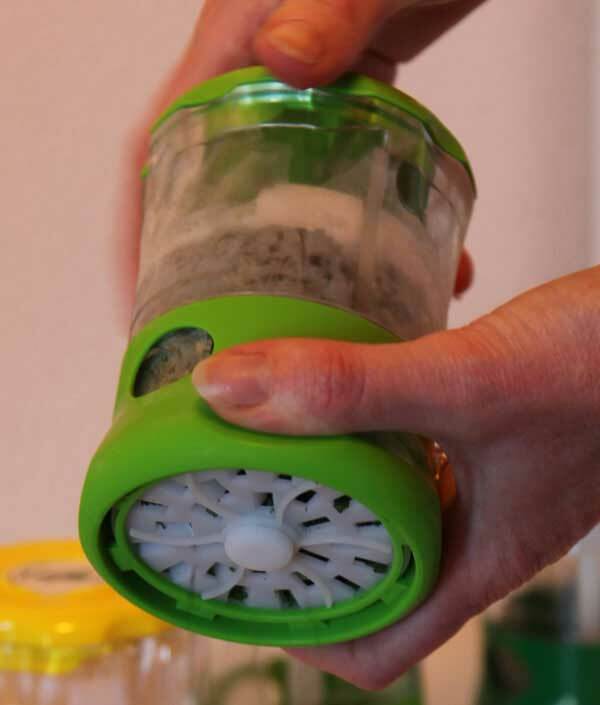 Freshmill is the first two in one fresh herb preserver and grater. 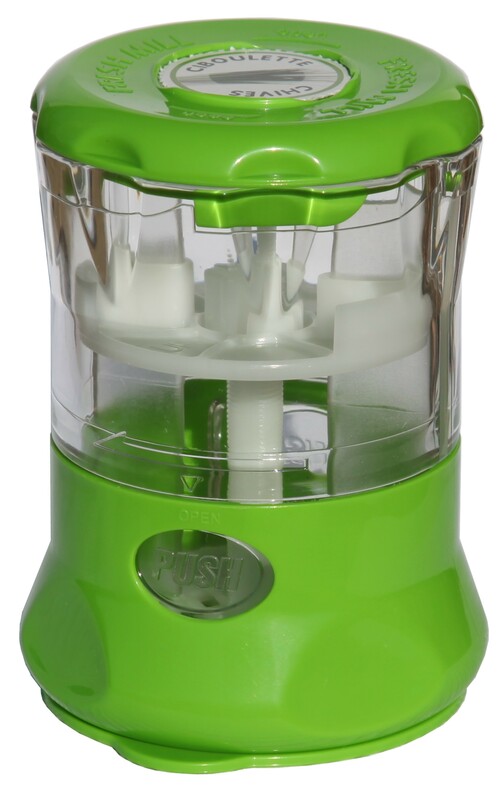 Once herbs are washed and dried place in the Freshmill and store directly in your freezer. 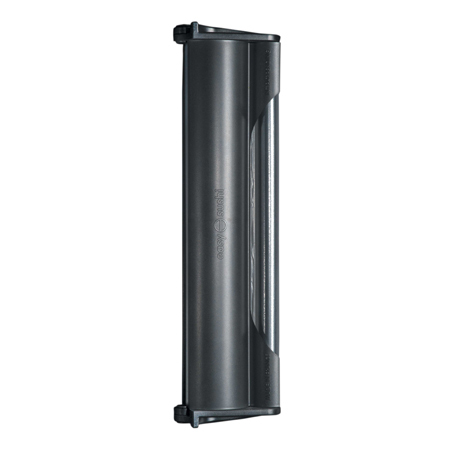 When ready to use, grate directly on to food and place remainder back in the freezer. 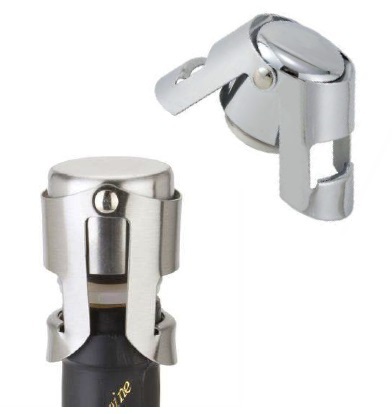 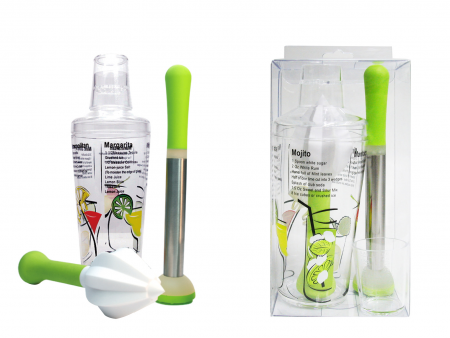 This handy gadget eliminates wastage due to faded leaves and spoilage while preserving the fragrant flavours of fresh herbs. 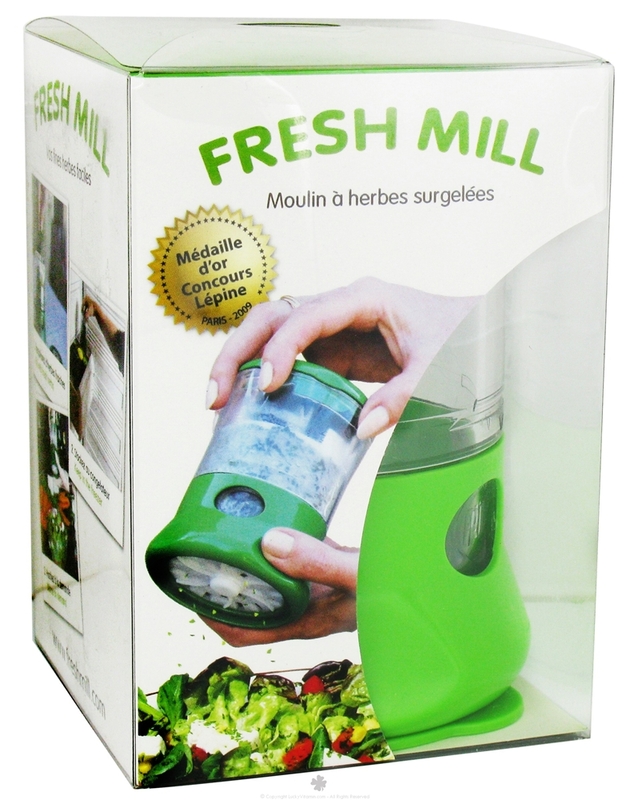 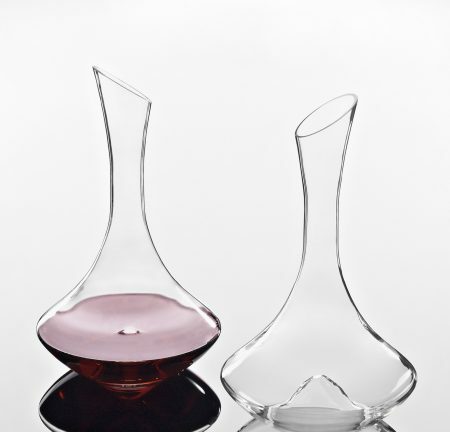 Freshmill is perfect for all types of herbs including cilantro, basil, chives and more. 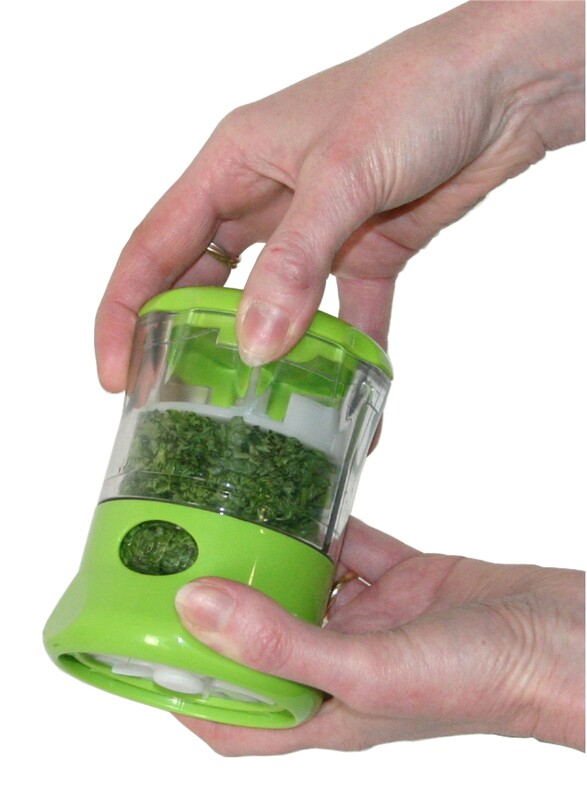 Freshmill is perfect for preserving herbs used on occasion for specially dishes or end of season storage for herb gardeners. 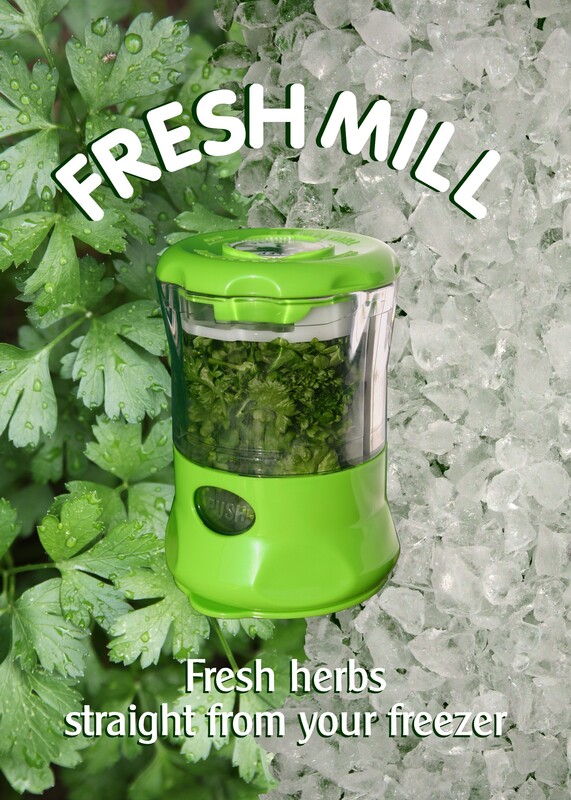 Enjoy fresh herbs all year round with Freshmill!